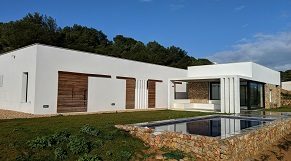 If you are looking for houses for sale in Minorca, here in Coves Noves you will find the most exclusive option in a privileged surrounding. Unlike other housing developments in the area, here you will find the best views. 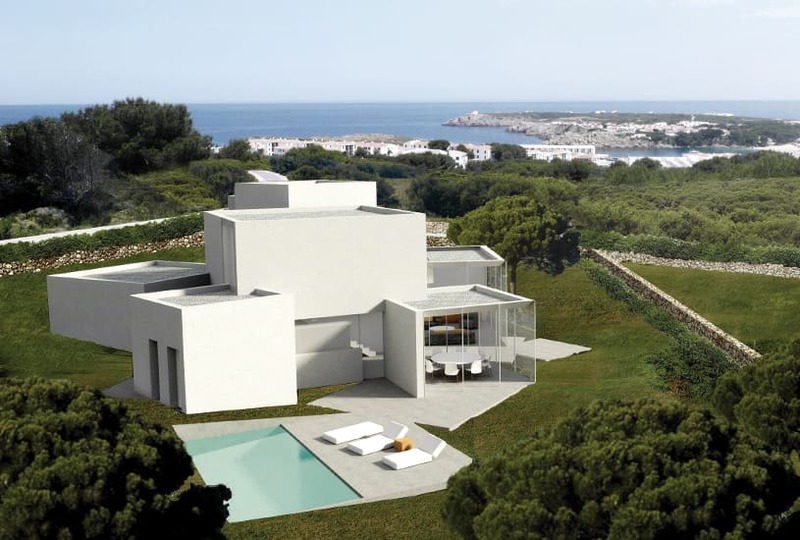 According to the selected plot, you will have views to the Addaia islands or the Arenal d’en Castell beach. Our villas are only 15 minutes away from the airport by car. 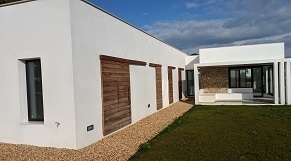 Coves Noves is a low density residential compound mainly built up by detached single family houses with high end design. An unbeatable environment where to find the house you were dreaming of. 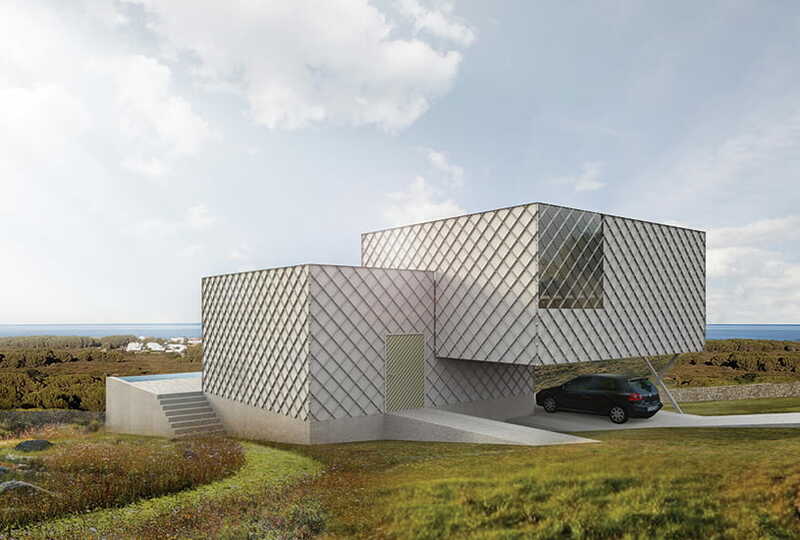 Buy villas with turnkey service. Buy a terrain and build a house by yourself. 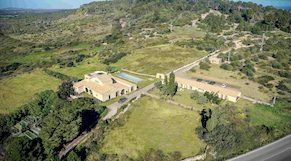 Visit our section of land for sale in Coves Noves. 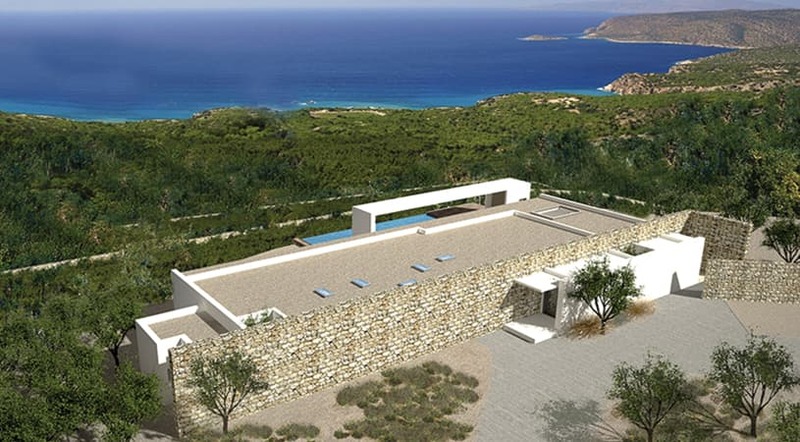 Buy a plot and our team of architects will design the completely personalized villa you have always dreamt of. 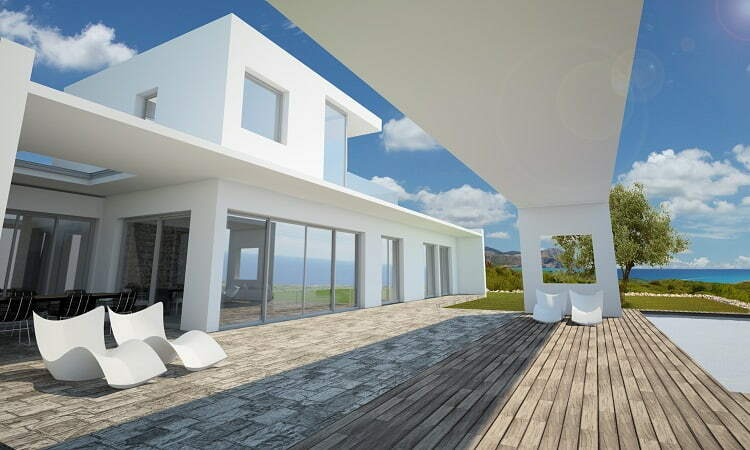 We will take care of the building permit and the whole construction process on your property. 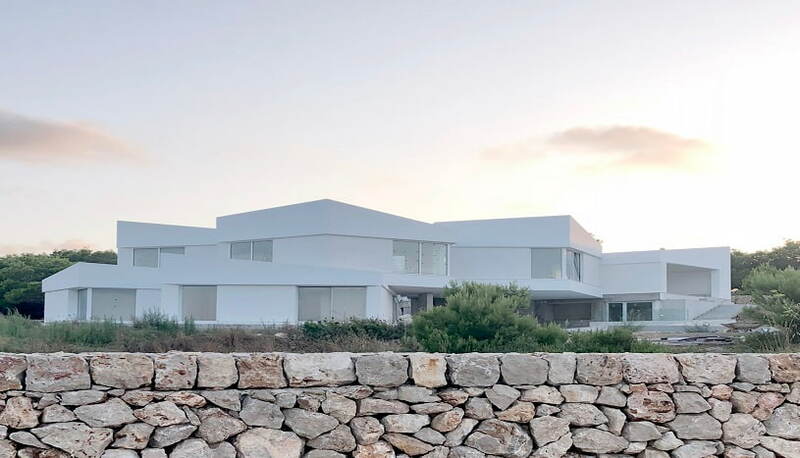 In Coves Noves you will find the most spectacular houses in whole Minorca in a quiet and family friendly atmosphere. 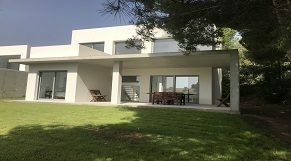 With no doubt it is one of the most unique housing areas of the Balearic islands and, for many people, the best in Minorca. 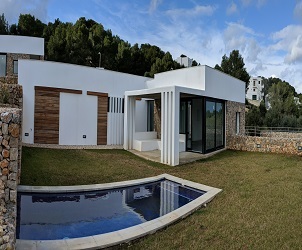 Coves Noves is a consolidated housing development with brand new infrastructures, close-by shopping areas, the most beautiful beaches in Minorca and the Addaia marina. Arenal d´en Castell, is known for being one of the most incredible beaches of Minorca island and Addaia marina is equally famous for its beauty and for being the second largest natural harbour. welcome you to contact us for more information on our houses and plots for sale. We will be delighted to give you our best advice y answer any doubts you might have on our offers.